As a brand that carries a wide range of appliances, being able to say that trusted performance is consistent is something worth bragging about. 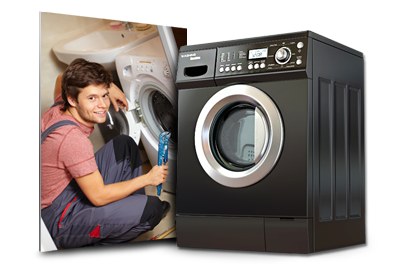 Kenmore covers appliances for a wide range of products including refrigerators, washers and dryers, ovens and more. Along with these basic appliances you’ll find cookware, vacuums, air filters and other gorgeous essentials for your home. Build to provide ease for any home, Kenmore has finished their appliances in a way that makes the basic appliances, not so basic. You’re sure to find a seamless fit for your kitchen with Kenmore. 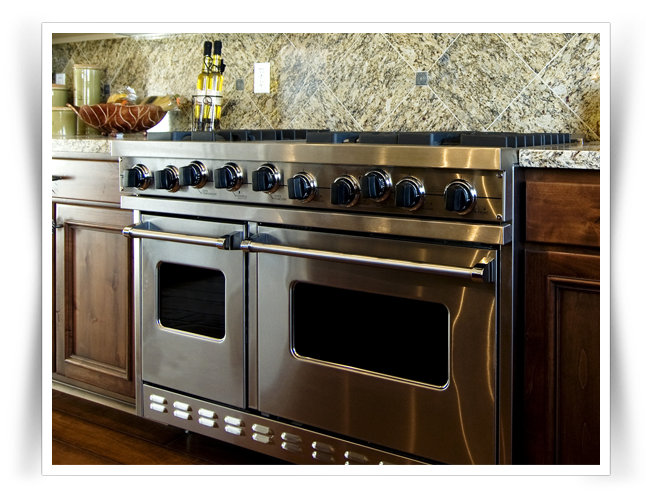 The appliance repair experts at Complete Appliance Repair have years of experience working with Kenmore products. 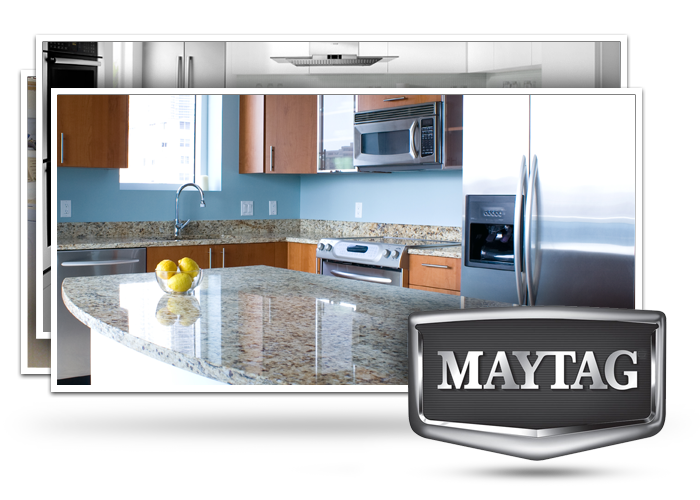 From the refrigerator repairs to the routine maintenance, we make it easy to fix a problem on the fly. In order to get the absolute most out of your Kenmore appliance, make sure to contact our office and set up an appointment to have one of our specialists come out. Don’t let an issue sit, call us today. Kenmore has been around since 1913 when they first created a sewing machine that was an absolute hit. Since then, Kenmore appliances is manufactured by a range of manufacturers including Whirlpool, GE, Panasonic, LG, Bosch and more. Kenmore offers refrigerators that offer tons of storage, washers and dryers with efficient abilities and cooktops and wall ovens that get the job done. These appliances are all finished to be beautiful so that you can easily incorporate them into any kitchen layout while maintaining a gorgeous look and a homey feel.